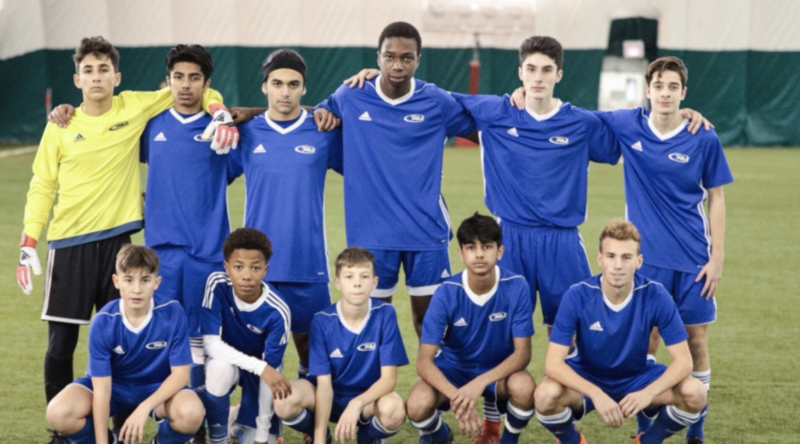 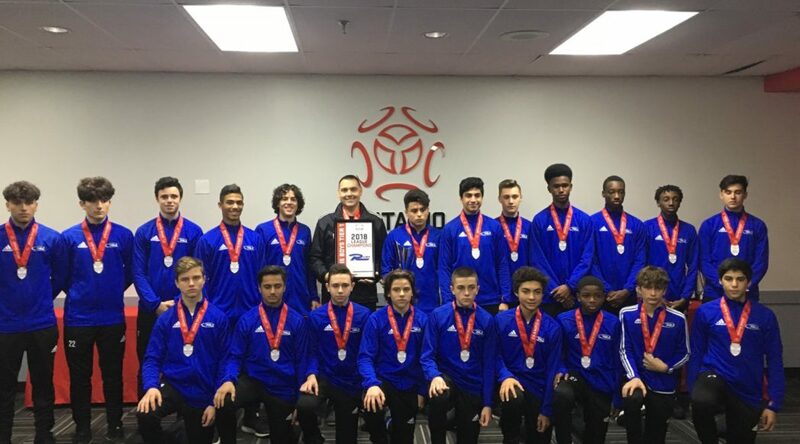 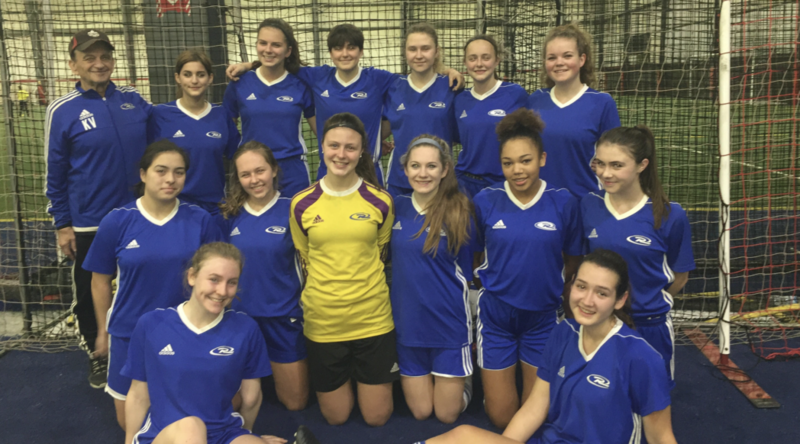 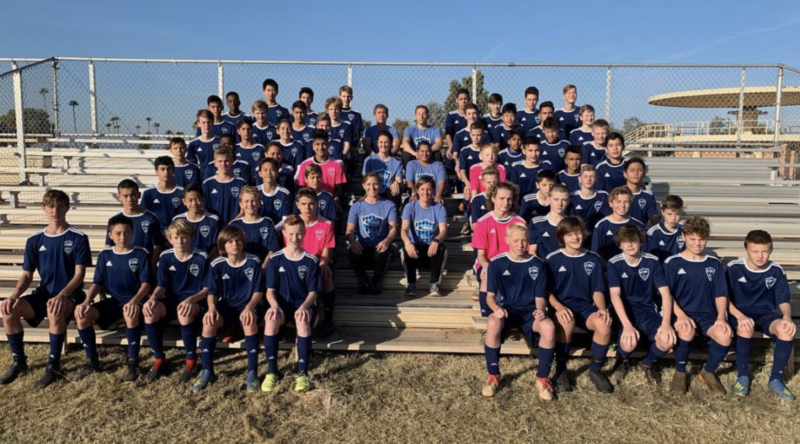 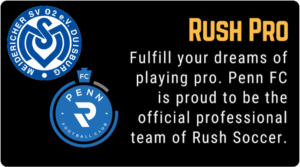 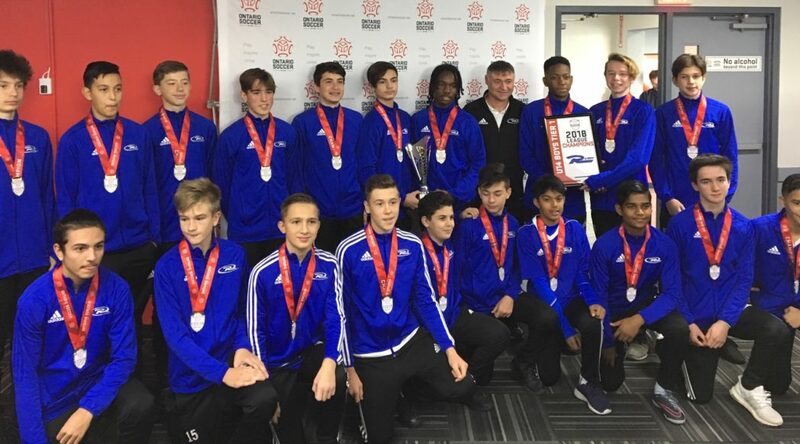 Who is Rush Canada Soccer Academy? 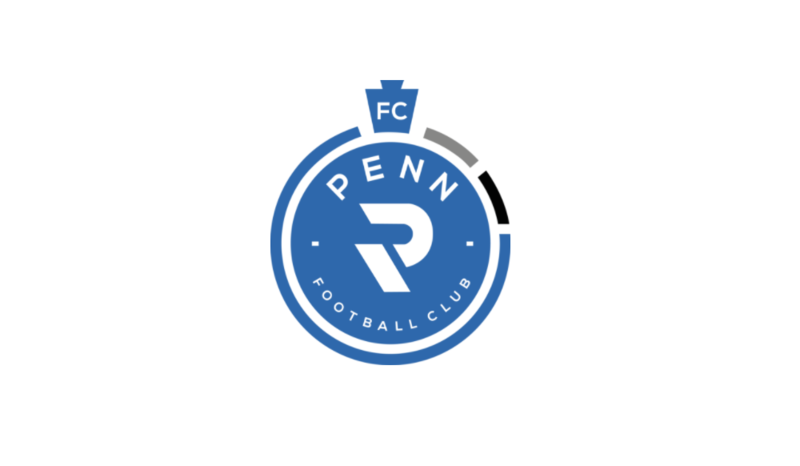 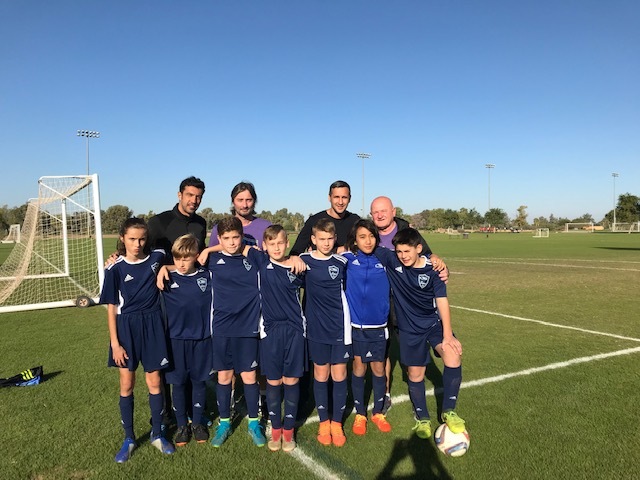 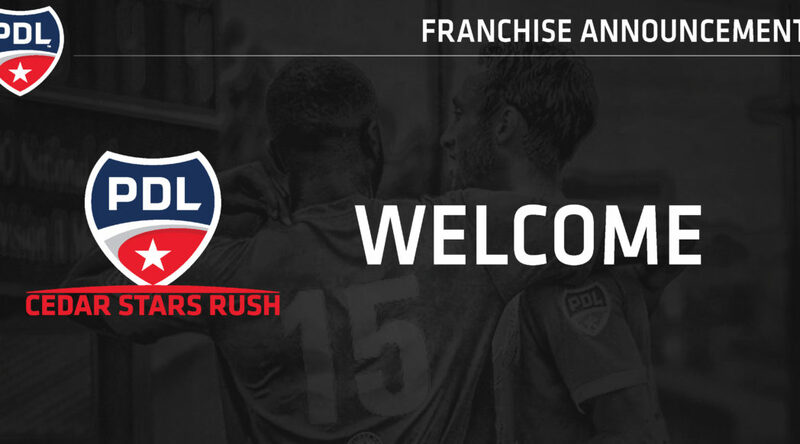 We are now a part of the largest youth soccer club in the world! 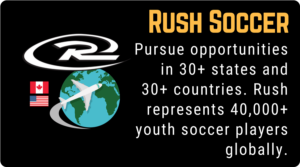 Rush Soccer, represents over 34,000 youth soccer players nationwide. 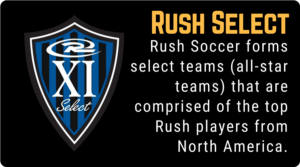 The Select Program is an all-star guest playing opportunity which allows selected players and coaches from Rush clubs around the world to be a part of this awesome opportunity.